Sunday, December 26, 2004 at 7:56 a.m. 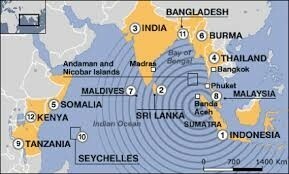 The earthquake that caused the tsunami was a 9.1 magnitude. The tsunami was so powerful it wiped out everything on the coast including resorts, houses, cars, businesses, hospitals, churches, and more. The tsunami basically destroyed everything in its path. Where did the tsunami hit? The 2004 Asian Tsunami hit Thailand, India, Bangladesh, Burma, Malaysia, Indonesia, Sri Lanka, Maldives, Somalia, Kenya, and Tanzania. Scientists have found that two huge boulders may have been dragged along the ocean floor causing the huge displacement in the ocean. 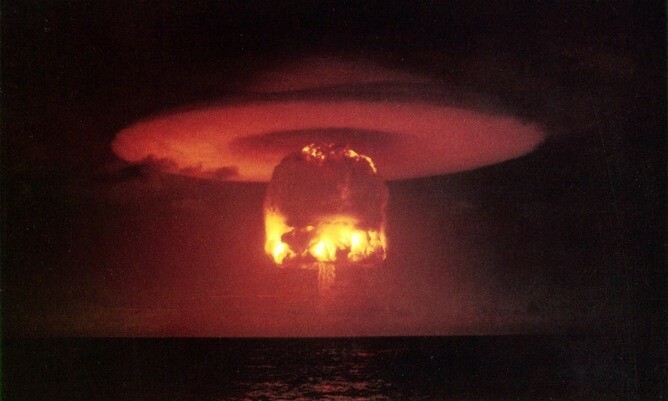 • The energy released in the tsunami was equivalent to the explosion of 475,000 kilotons of TNT, or 23,000 Hiroshima-sized atomic bombs. 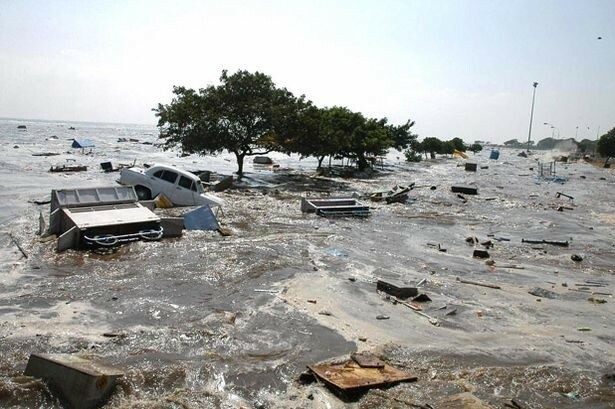 • The 2004 Asian Tsunami was the fourth largest tsunami since 1900 and the world's largest tsunami since a magnitude 9.2 earthquake struck Alaska's Prince William Sound in 1964. 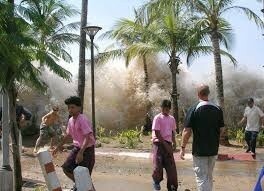 • The waves of the tsunami travelled up to 2000 meters inland.